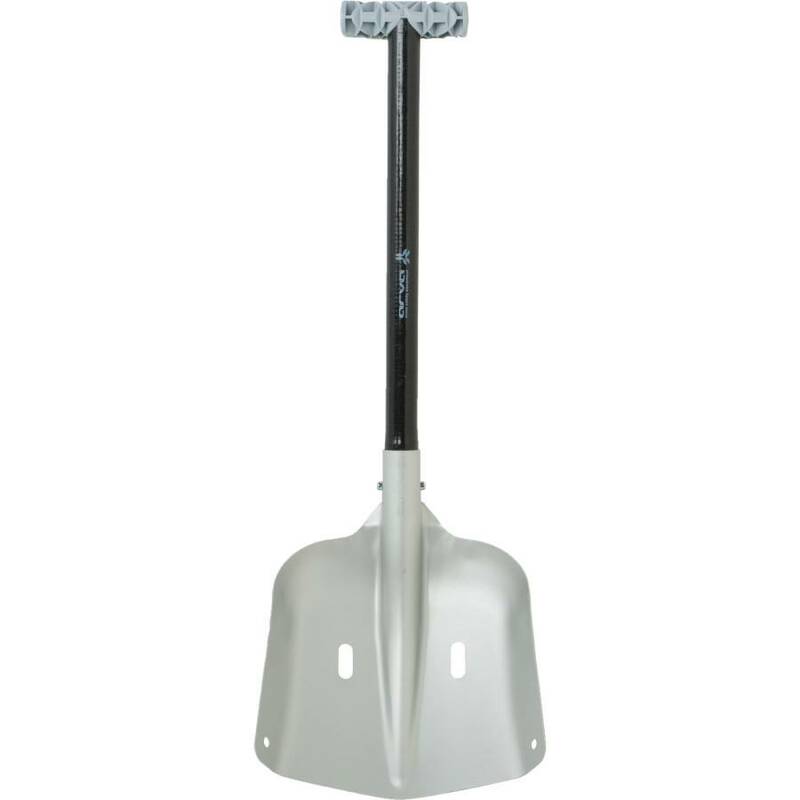 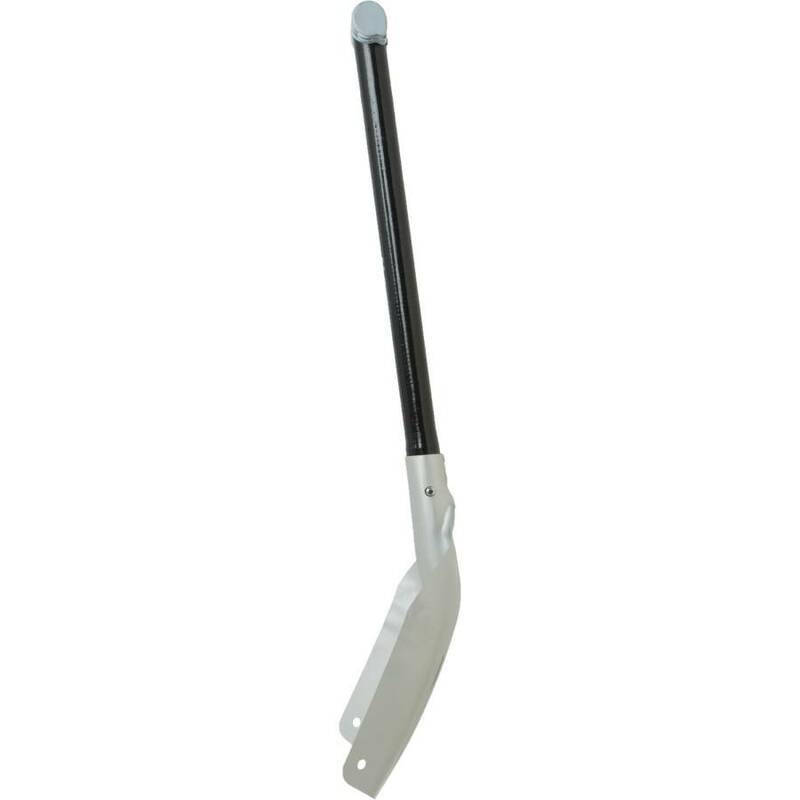 Tough, reliable, and lightweight, the Snow Plume serves as the workhorse of Arva's line of avy shovels. 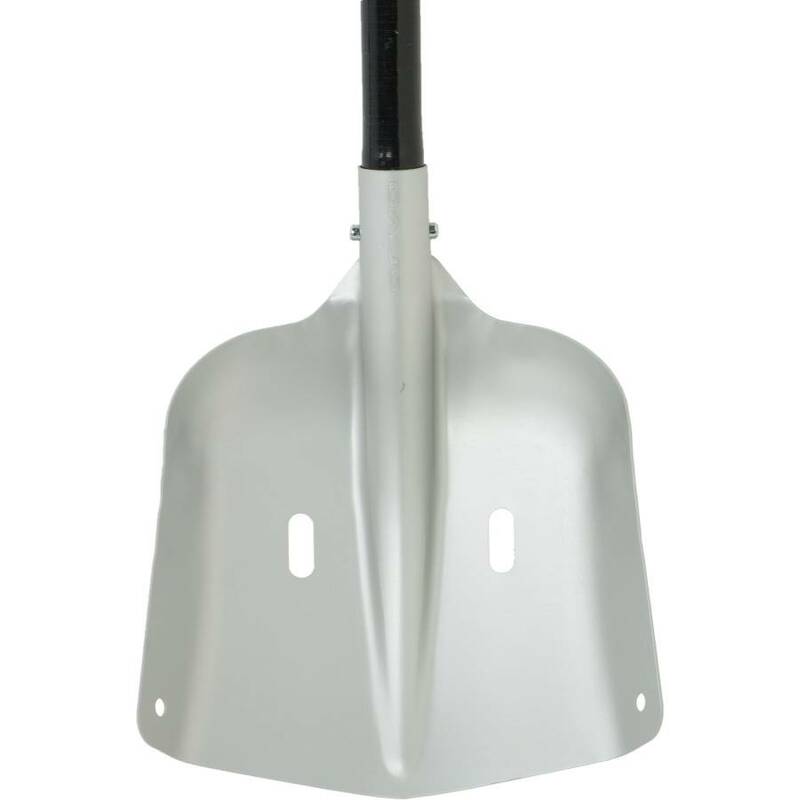 From first time backcountry travelers to seasoned-experts looking to keep their kit simple and reliable, this shovel does the trick. 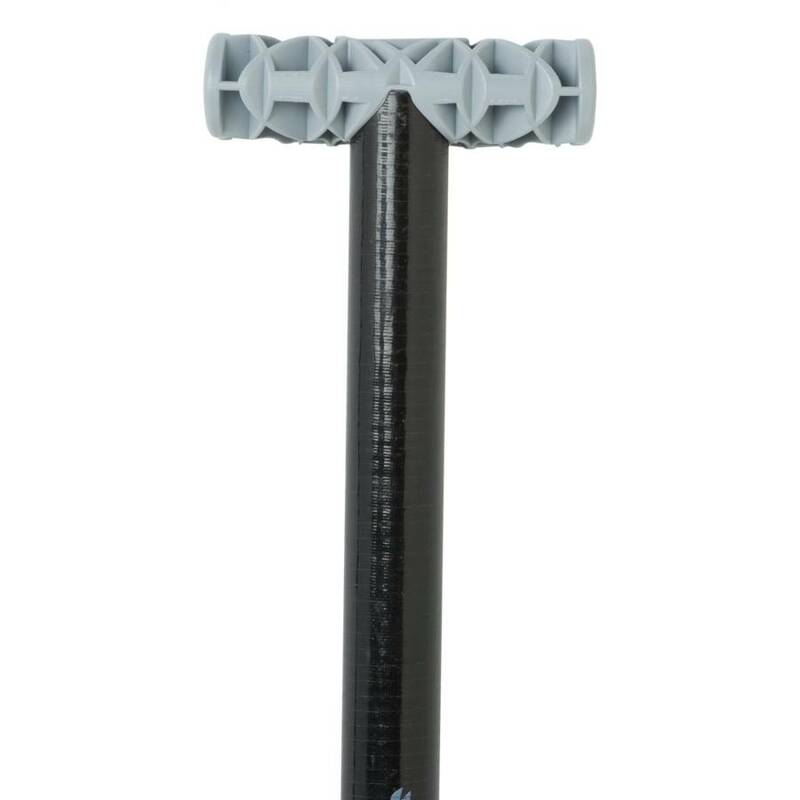 Carbon fiber keeps the shaft light, a square-shaped aluminum blade gives those weary of plastic blades an option that doesn't boast the weight of an elephant.